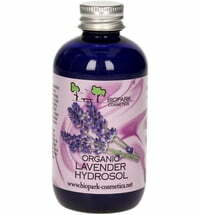 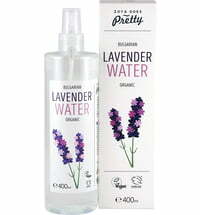 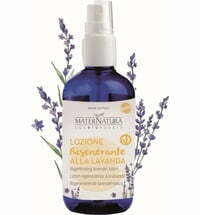 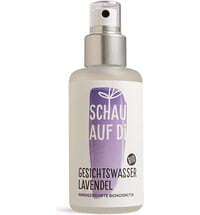 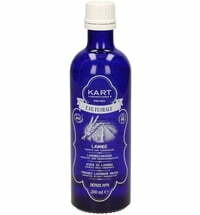 Only lavender from controlled organic cultivation in Great Britain is used for Akamuti's Organic Lavender Water. 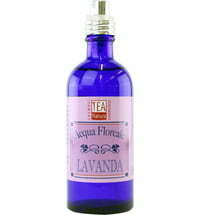 It exudes a fresh scent that relaxes and soothes the senses. 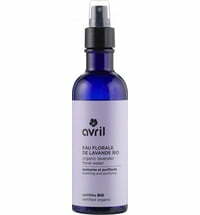 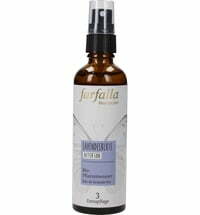 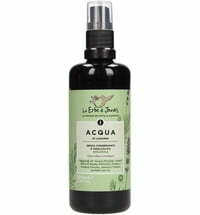 It can be used as a cleanser or as refreshing, cooling mist for the face.